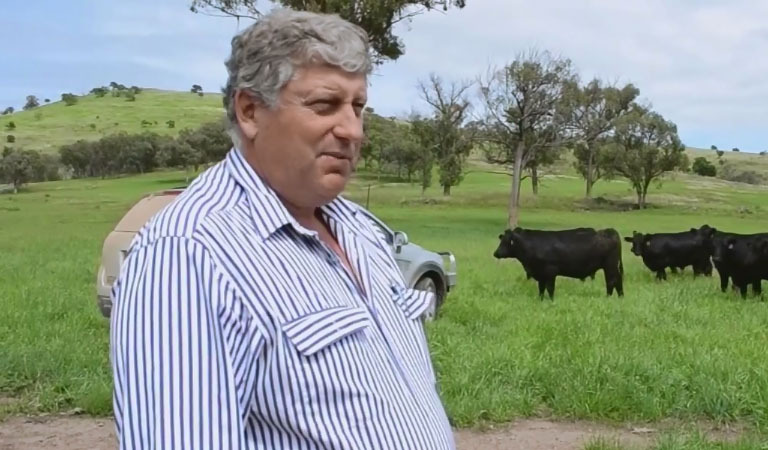 Sundown Pastoral company has been actively involved with the Precision Agriculture Research Group (PARG) at UNE using research and developed systems, products and theories. The major involvement has been in monitoring pastures from space and developing a system that can be used at farm-level for both pasture growth rate and biomass. This is used weekly to assist with setting pasture rotations covering in excess of 40,000 ha of improved pasture with over 25,000 backgrounding cattle. This monitoring is also used to assist with predictive pasture production using historical records. Also, pasture renovation and fertilizer programmes are developed with the assistance of pastures from space. GPS tracking collars have been used in many circumstances to evaluate grazing patterns of cattle and frequency of visiting loose lick supplements. We also visit the SMART Farm regularly for updates on new and emerging R&D. The drone technology currently demonstrated by PARG has certainly caught our eye at Sundown farms.